In recent years, Israel has deeply and quickly transformed itself from a self-perceived social-democratic regime into a privatized and liberalized “Start-Up Nation” and a highly divided society. This transition to neoliberalism has been coupled with the adoption of a hawkish and isolationist foreign policy. How can such a deep change be explained? How can a state presumably founded on the basis of socialist ideas, turn within a few decades into a country characterized by a level of inequality comparable to that of the United States? 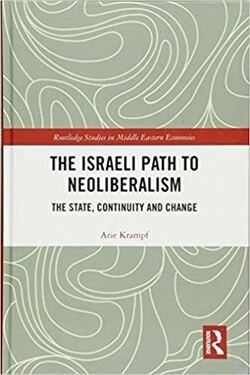 By presenting a comprehensive and detailed analysis of the evolution of the Israeli economy from the 1930s to the 1990s, The Israeli Path to Neoliberalism seeks to explain the Israeli path to neoliberalism. It debunks the ‘from-socialism-to-liberalization’ narrative, arguing that the evolution of Israeli capitalism cannot be described or explained as a simple transplantation of imported economic models from advanced liberal democracies. 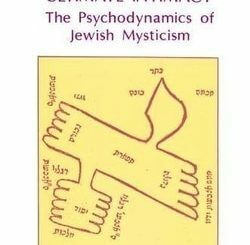 Rather, it asserts that the Israeli variant of capitalism is the product of the encounter between imported Western institutional models and policy ideas, on the one hand, and domestic economic, social and security policy problems on the other. 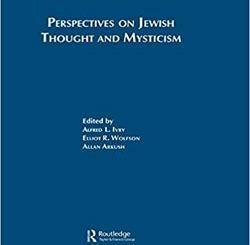 This mechanism of change enables us to understand the factors that gave rise to Israel’s unique combination of liberalization and strong national sentiments. 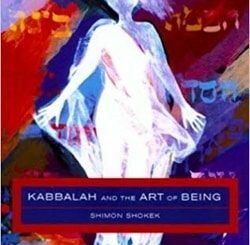 Providing an in-depth analysis of Israel’s transformation to neoliberalism, the book is a valuable resource for those studying the economic history of Israel, or the political economy of late-developing countries.